We are in desperate need of volunteers to man the ticket booths during Oktoberfest. If you want to volunteer, please click HERE for registration! 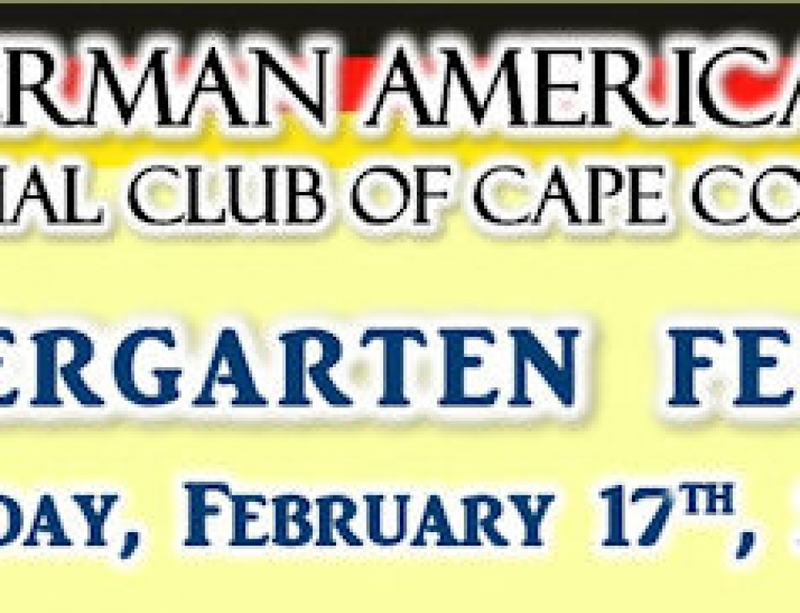 Or go to our Website (www.capecoraloktoberfest.com) and click on Oktoberfest. Point to “Volunteers” and at the drop down box click on “Ticket Seller Registration Only”. Without your help, Oktoberfest cannot be! You can now schedule your shifts online by going to our website (www.capecoraloktoberfest.com) and hover over the menu item “Volunteers”. 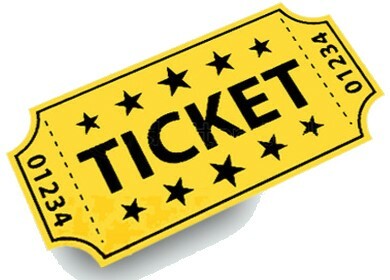 Click on “Ticket Seller Registration Only” and follow the instructions. 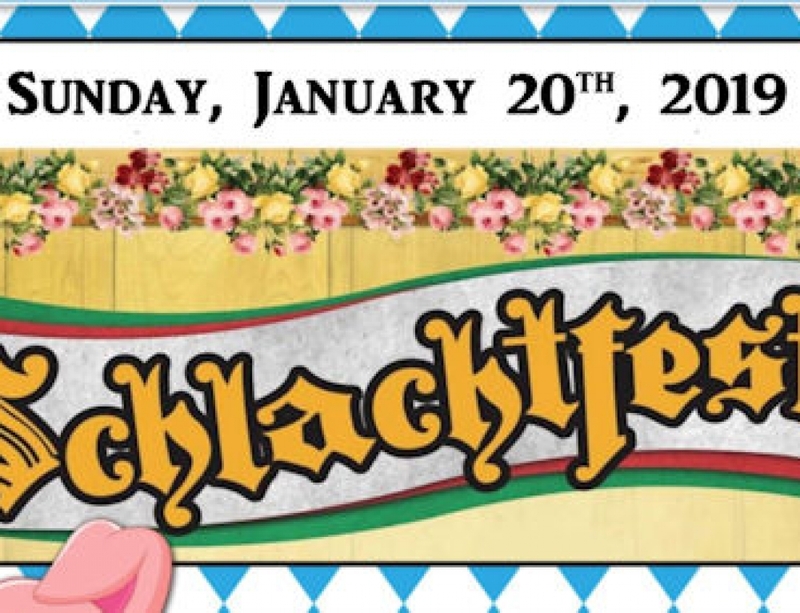 You must be age 21 or older before the Oktoberfest. with only short breaks to use the bathroom – and still be pleasant to our patrons. numerous donations to charities and community organizations and, at the same time, had fun doing it!